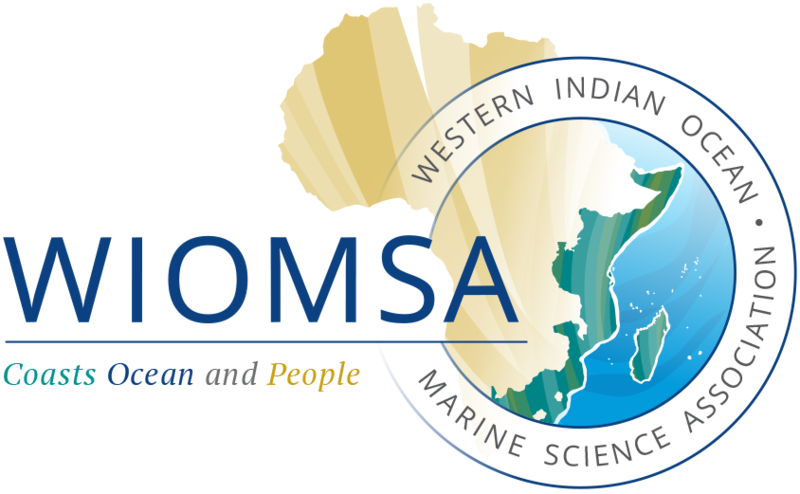 Abstracts for the Tenth WIOMSA Scientific Symposium can now be submitted online at http://abstract.wiomsa.org/index.php/wiomsa/10WSS. Please follow the online submission instructions as described in the attached note. Abstracts must be submitted no later than 28th April 2017. Abstracts for the Tenth WIOMSA Scientific Symposium can now be submitted online at http://abstract.wiomsa.org/index.php/wioma/10WSS. Please follow the online submission instructions as described in the attached note. Abstracts must be submitted no later than 28th April 2017.